SAAB has halted car productions a couple of times, now its going to happen again. The reason is that SAAB dosen´t have enough money to pay the employees. 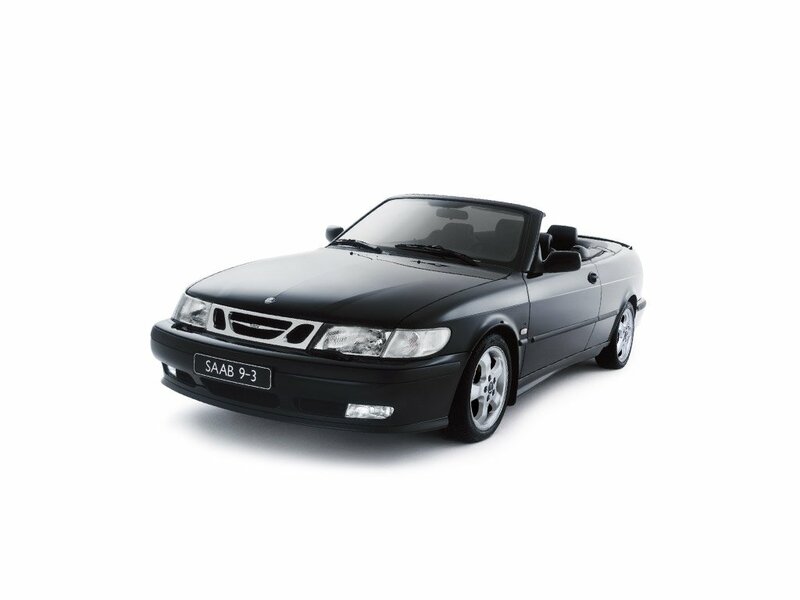 Now SAAB is strugling to get back on their feets, on the line are thousands of jobs, not just for SAAB, but also for their suppliers around the world.